At the recent Parent Council meeting (02/09/2015) Margaret Brown, Parent Council Treasurer, presented the Parent Council financial report for 2014-2015. 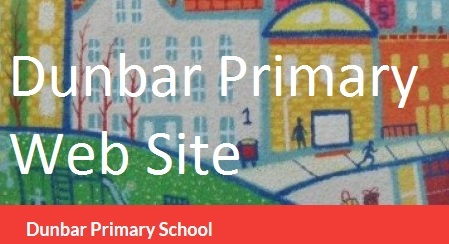 Please see the report below to find out about money raised and projects supported by Dunbar Primary School Parent Council. Please contribute your ideas for fundraising/projects you feel the PC should support by contacting your class rep, attending meetings or referring to the ‘contact us’ section on this website. A list of new parent council meeting dates and class reps will be posted to this website as soon as possible.